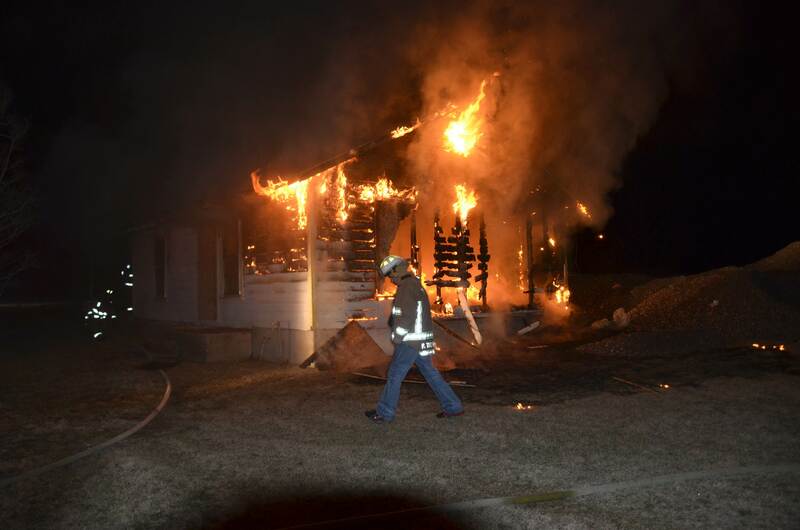 White Settlement firefighters responded to a house fire on Wilbur Street this past weekend. Lieutenant K. Gage & Firefighter B. Giles, part of the 1st engine crew, were first on scene to start battling the blaze. The cause of the fire is suspicious and is still being investigated. Photo by Chris Wortham.